Every home needs a heart and one of the hottest editions you can add is a fireplace. There is something about a man made fireplace which draws people in, more than just a source of warmth, humans have gathered round the beautiful flames for years. Whether with food, or for a social occasion it doesn’t matter. Where fire is built there is usually emotion and love. They are even a great place to sit and reflect, or find inner peace. Building a fire by hand gives you a real sense of self sufficiency, but not every home comes with a gorgeous open fire fitted. While not practical for every house, let’s take a look at how you can add a little flame to your life. Gas fireplaces are pretty simple to install and with modern technology they look more realistic than ever. Safety first though, before you fit a gas firplace do a little research on leak detection to ensure you know when things aren’t safe. 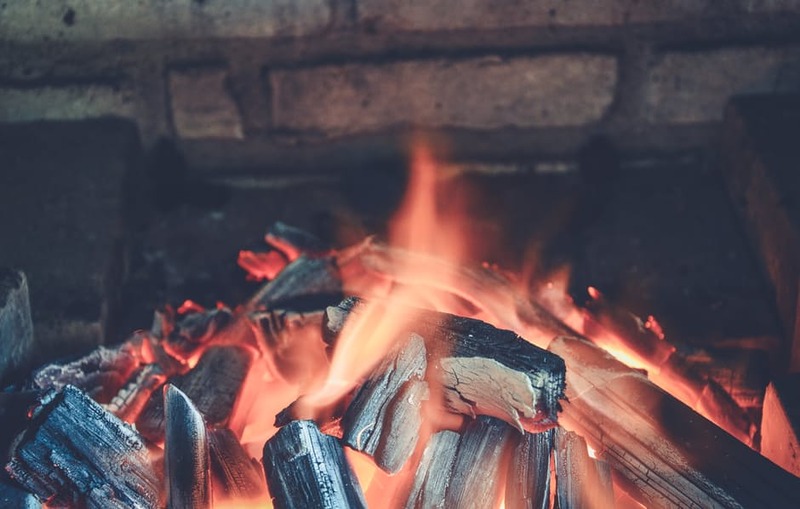 With the development of flue less gas fireplace, it’s a pretty simple solution to get 100 percent energy efficiency and using a system like this is more economical than electric, wood or bio ethanol versions. The added benefit of these systems is you don’t need glass fronts, so you can have that real open fire feeling without the need for a chimney. Go for something really contemporary like a double open sided fire in the middle of a room. You can even consider installing one into your kitchen island to give a dramatic effect. Another flue less solution is the LED fireplace. Using lighting and a back panel these fireplaces are completely safe, no concerns of gas if you have children. They also are cool to touch so you don’t have to worry about fire guards. Whilst they are, in essence an illusion and just a clever use of lighting design, they do offer you a moving, contemporary piece of art which will be the centerpiece to any room. Not only will this give you drama but it is a good way of making your interior look a little more bespoke. Take a look at our earlier blog on how to create an expensive feel to your home. If you can have a flue installed, nothing is quite as romantic as a wood burner. Small isolated stoves which require a certain degree of skill to get going, the log burner is a little beauty to behold. They give a feeling of those little winter lodges and evoke an idea of sheepskin rugs and heavy blankets. The added benefit of having a real wood fire is you can gather round with your marshmallows and get toasting or even have chestnuts roasting on an open fire! Get to grips with what you can and cannot do in your home and maybe chat to a good interior designer about what you want to create and how to make it possible. Then sit back and watch the flames dance whilst you enjoy a big mug of cocoa or a cuddle up to your favorite people. It’s time to get the home fires burning!